The Chairperson of the Namibia Airports Company (NAC), Dr Leake Hangala, says the upcoming security audit by the International Civil Aviation Organisation (ICVO) will not have any bearing on whether or not the Hosea Kutako International Airport will be downgraded. 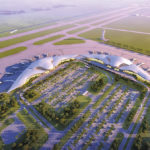 Speaking yesterday at a press conference on key issues such as Security Audit for the Hosea Kutako International Airport (HKIA), as well as upgrades to ease congestion and the operational stability of the company, Hangala stated reassured the public that the airport won’t happen after a security audit. “It is important to highlight that there is no link between the upcoming International Civil Aviation Organisation (ICAO) Security Audit and the downgrade of any airport. Downgrade can only emanate from a Safety Audit and going forward, our efforts will be dedicated to consolidating and eliminating areas of concern,” he said. Hangala further stressed that as far as the NAC is concerned, the upcoming ICAO audit is not an end in itself just for the purpose of passing it, but a journey or process to implement a sustainable healthy safety, security and facilitation system at HKIA at all times. He added that Namibia’s key entry point for international tourism and business, the Hosea Kutako International Airport, is in an unacceptable state. According to Hangala, government also re-enforced the Board of Directors of NAC and relaxed procurement procedures so as to enable the company to urgently address the situation at the main airport. The ICAO has introduced new standards to the Convention on International Civil Aviation, which will become applicable on 16 November 2018. This will thus make Namibia the first country to be audited against these new standards. Hangala stated that for the ICAO security audit that will take place from 18 November, NAC and other relevant stakeholders have managed to close various security gaps and will continue to address evolving issues even after the ICAO Security Audit of the state of Namibia. Touching on issues of congestion at the airport, Hangala stated that the NAC has already embarked upon the HKIA upgrading Project currently estimated to be worth N$245 million. He added that a total of N$95.2 million of this amount will come from NAC’s own resources, while the remaining balance will be provided by the shareholder. 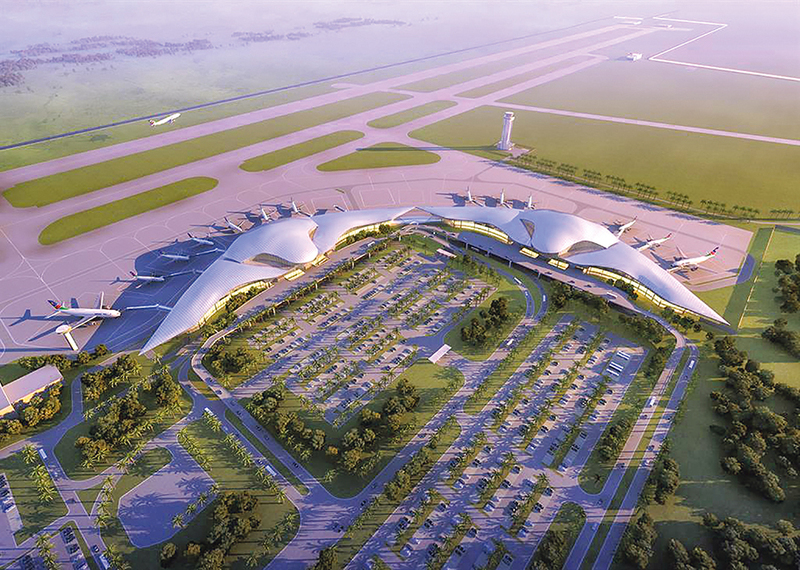 The upgrading project will include the revamp and modernising of the check-in and departure halls, security screening point, arrivals hall and the luggage handling areas. Installation of a CCTV and intrusion detection system at HKIA has already commenced.